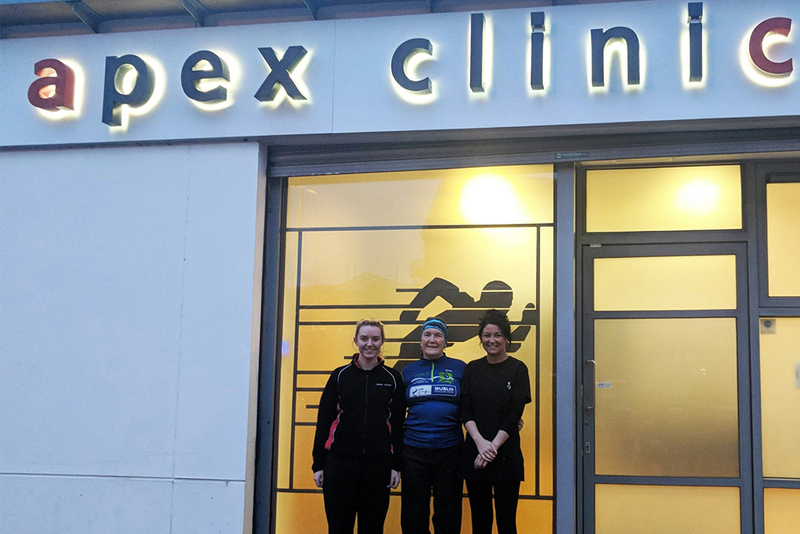 Recently, at Apex Clinic, Belfast, we were thrilled to welcome athlete Mary Nolan Hickey from Arklow, County Wicklow. 65-year-old Mary is currently completing a ‘Lap of the map’, running, walking and hiking around Ireland in order to raise money for RNLI Lifeboat Service for both Northern Ireland and Southern Ireland. The total of her journey is an incredible 5000km, by foot! Mary is the only Irish woman to have completed every single Dublin City Marathon since its beginning 38 years ago. 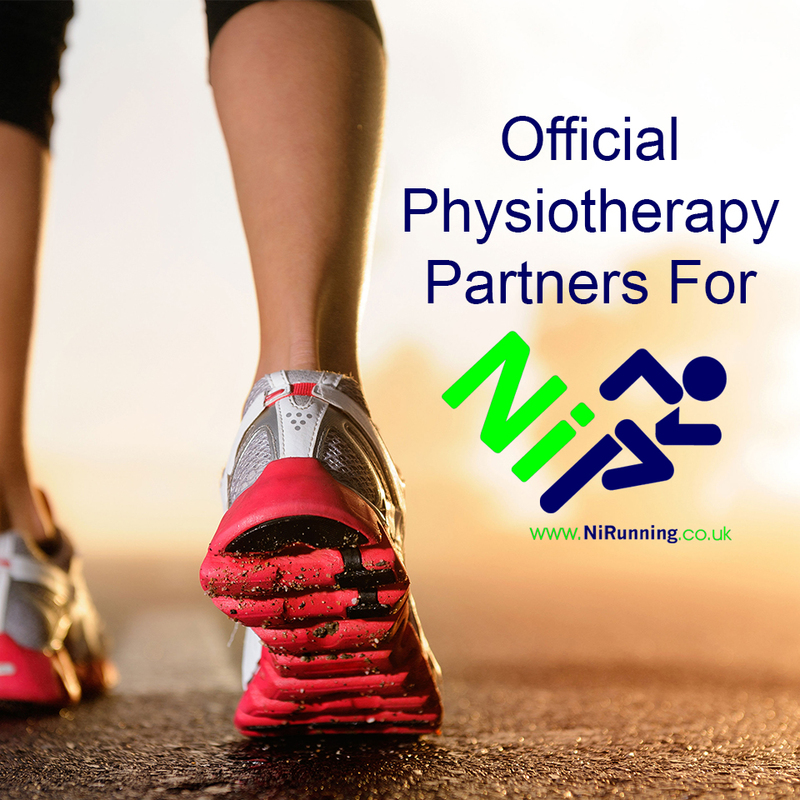 At Apex Clinic, Ireland’s leading physiotherapy & sports injury clinic, we are passionate, extremely experienced and successful in keeping runners on the road pain-free. We treat runners of all abilities, from Couch to 5K or those running around Ireland. Mary was powered by Apex! We were delighted to offer Mary a free sports massage to relieve her aching muscles, as well as a chiropody session to keep her feet in tip top shape as she takes on the next leg of her journey.